Head outside on a leaf hunt and learn about leaves with this Round-Up of FREE printables, crafts, activities, & more to go along with the Children’s Picture Book, We’re Going on a Leaf Hunt by Steve Metzger. We’re Going on a Leaf Hunt by Steve Metzger is a perfect book for the approaching Fall season. Be sure to check your local library for a copy or just use this video to “read” to your kids. 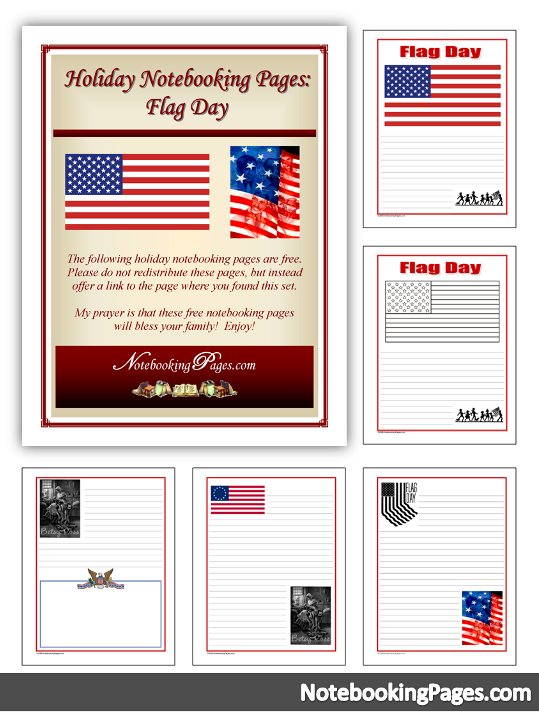 Hubbards Cupboard has a 5-day lesson plan with printables, activities, and a companion book. Teach Preschool has a simple Leaf Hunt Checklist printable to use while going on your leaf hunt. Here are some Preschool Leaf Collecting Activities & Craft Ideas to add to your leaf hunting adventures. Be sure to head on over to Faith & Good Works for a FREE printables round-up Learning About Leaves. If you want to be notified when a new post full of free printables and activities has been added to Homeschool Educational Free Market then please Sign up for email updates. We promise that we will not spam your email with anything other than free resources for homeschooling! Do you have a favorite picture book that you would love to have a list of free printables and activities to use with your kids?